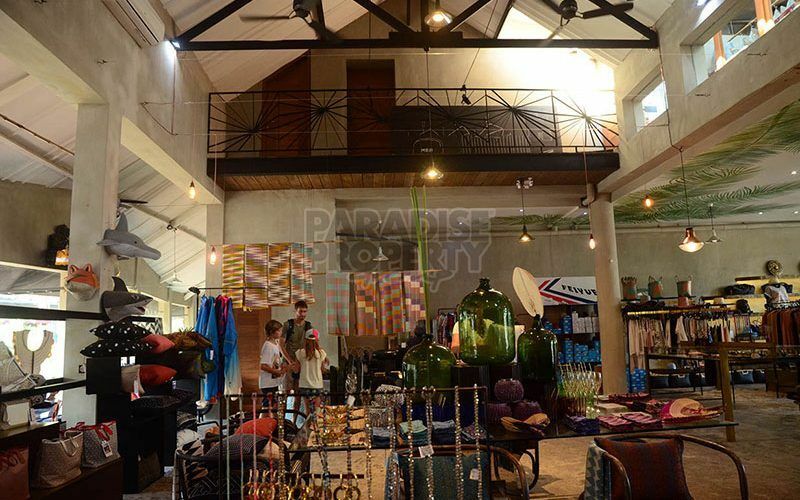 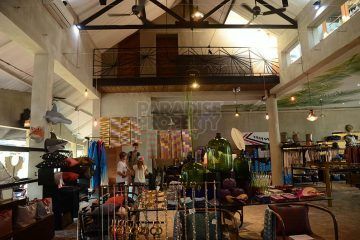 Retail space of 280 sqm with frontage on Jala Raya Seminyak and Sunset Road with excellent exposure to high traffic, close to the junction with Jl Kerobokan. 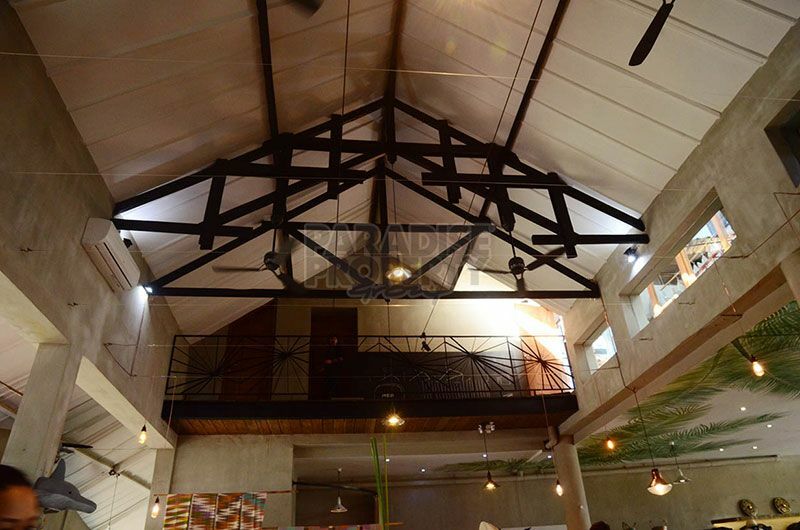 The building is loft-like with a high ceiling and around 15 meters of road frontage. 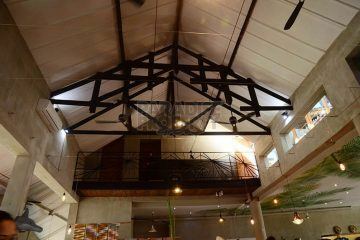 In addition it includes 120 sqm of 1st floor space, now used as an office and kitchen. There are different options for the shop lease beginning from IDR 800.000.000 yearly for minimum period of 3 years. It is possible to lease it for up to 15 years.